In order to live, human relies on foods. Whatever the food is whether it is rice, wheat, fruits and vegetable ,it’s not produced on its own. 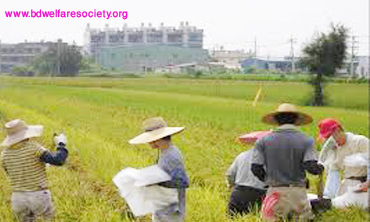 All of these needed to be cultivated and produced by means of farming, cultivating, growing and etc. Not only just the vegetable section but also the non-vegetable section in which fish, meat(cow, chicken) and etc also fall. These are also produced and farmed. By means of all these process, it is made all the way to the human food sources. But the fact here comes is Pollution. In spite of a good and well productive service, all these are contributing to pollution many ways. 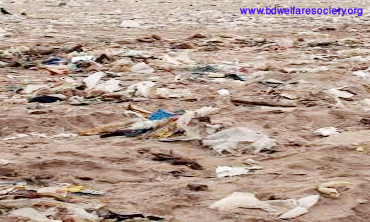 This pollution falls in the category of human made pollution. 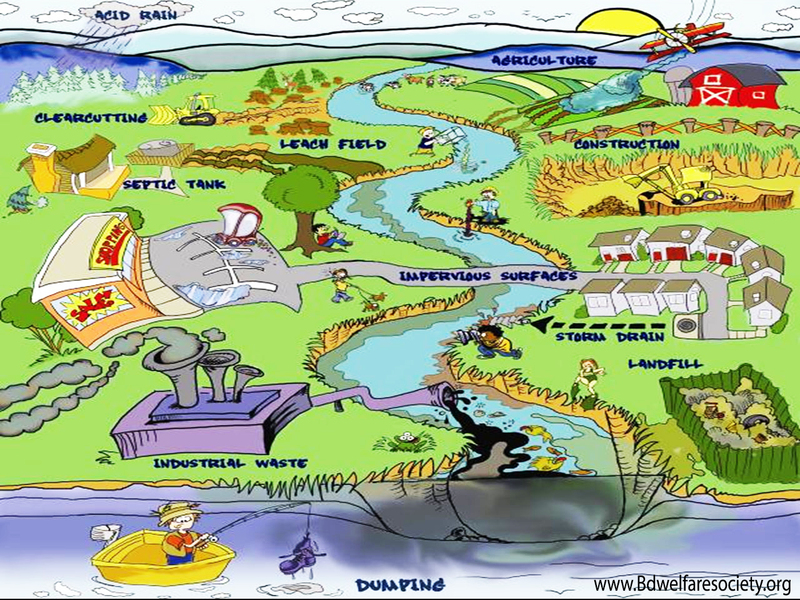 Which is contributing to pollution of various natural resources that are important for a perfect and balanced environment. In earlier days it did not take the farmers to put many fertilizers and use many unnatural ways to produce foods and etc. 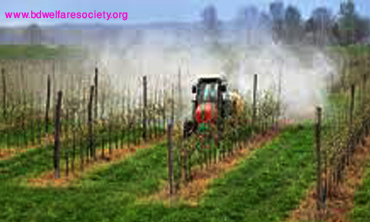 But now in this current situation its a must to apply fertilizers due to lack in fertility of the soil, land Which is a result of various natural resources pollution that caused the land and soil lose its fertility, thus again polluted by fertilizers to overcome the previous pollution effect. It is like a vicious circle we can say. On the other hand as population is growing and increasing day by day the production of food is also increasing for demand. 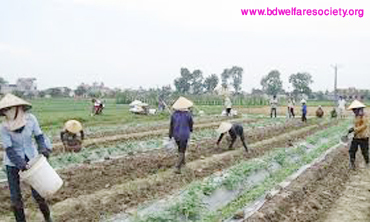 Soils obvious that farmers or food producers have to cultivate and produce more of the foods. But there is a limit or extent of normal and natural productive system. It will not cross the limit of its production limit. So, in that case by means of many artificial the production is increased. 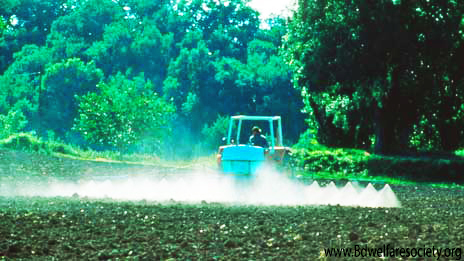 Pesticides are used to drive away or to safeguard the crops or plants from pests. 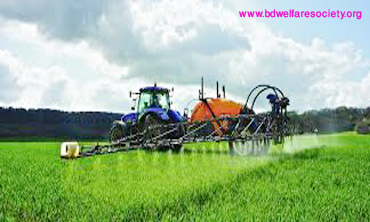 On the other hand the fertilizers are used for the growth of crops and plants etc. But after the completion of the purpose these are used, The fertilizers and pesticides are absorbed by the soil or land and then seeped by the plants into its roots and by this the water in ground level is contaminated with these harmful chemicals and then the animals and humans those who eat any of the food which were in presence of these contaminants get affected by the pollutants. In factory farms for cows, pigs, chicken and others, all these animals are crowded in a small area which is literally small according to their number or concentration. 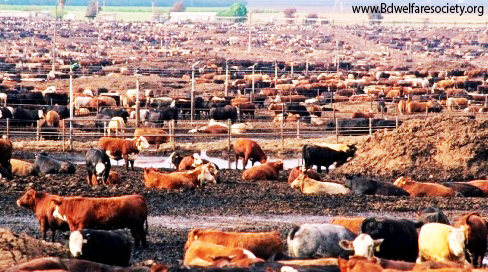 These huge concentrated animals waste such as manure and urine if not managed or processed correctly then can cause several problems to the environment and public health many ways. 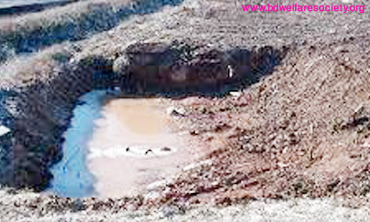 The storage of these wastes sometimes get leaked and the wastes come out and pollute the environment. 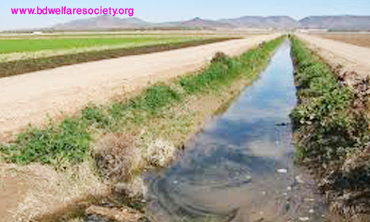 It pollutes the soil and water. 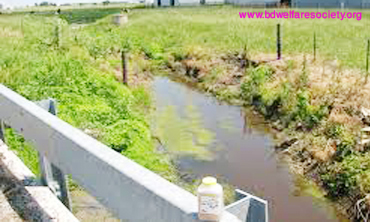 When the waste introduce to underground sources of water by getting seeped by soil, The nitrate and phosphorus level of water increases and if the water source is being used for drinking then it comes very harmful for human health. High levels of nitrate can cause Blue baby syndrome in babies and can cause blood disorders. Various kinds of microorganisms can be found in these waste, for example cryptosporidium, which causes severe diarrhea and effected people can even die. 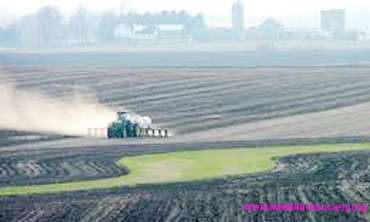 Soil is on what the farming process is done. Without soil it’s not possible to do. 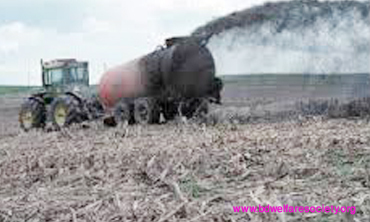 Soil has the ability just to be fertile or undamaged and usable for farming at small amount of time or phases. 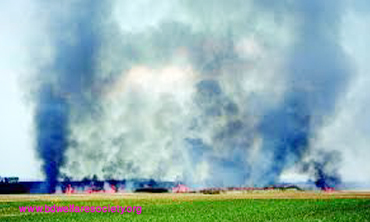 For long time and various phases it can destroy the various layers of the soil, it’s comprised of. 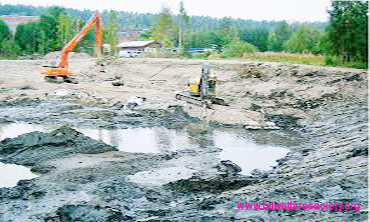 Thus soil erosion and layer damage occurs. 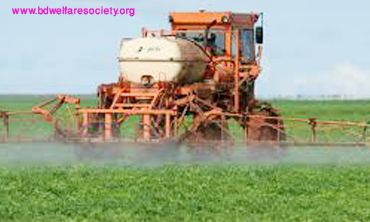 Nitrogen is a core element in fertilizers and animal wastes like urine and manure etc. All of it’s forms in described materials alter and turn into nitrate. 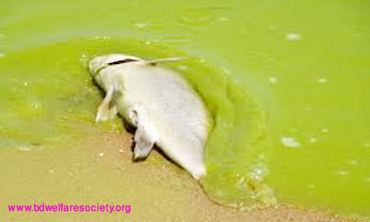 Which can cause lack of oxygen in aquatic environment. 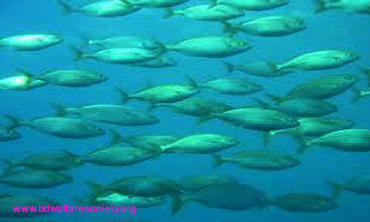 This lack of oxygen can cause death to fish and various other microorganisms that maintain the ecosystem under water. Despite of doing lots of irreversible harms and pollution effects, these polluting processes and its effect can yet be stopped and prevented by many procedures and awareness. 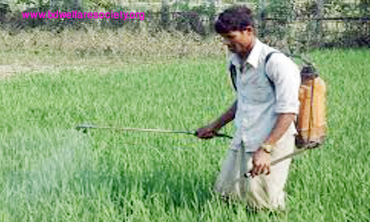 Farmers should use good fertilizers not excessively rich in nitrogen but as effective as previous ones. 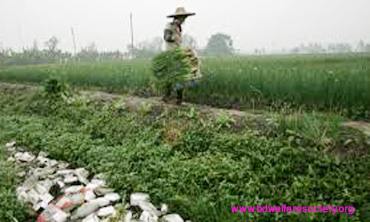 Farmers should apply only the needed amount of fertilizers for a quality growth. 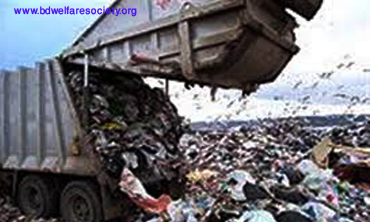 A proper waste management and flawless storage system should be maintained. 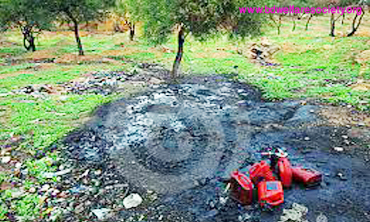 So, that the wastes no more effect the environment and public health by means of contaminated into the natural resources area and other’s. Using buffer strips in reduction of surface run-off from fields. 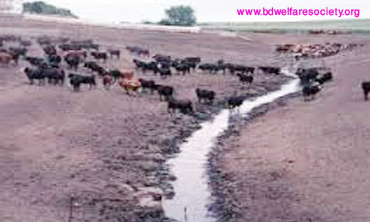 Any kind of livestock or cultivating lands should be chosen at a minimal distance area from the drinking water source with a minimum pollution causing on natural resources area. 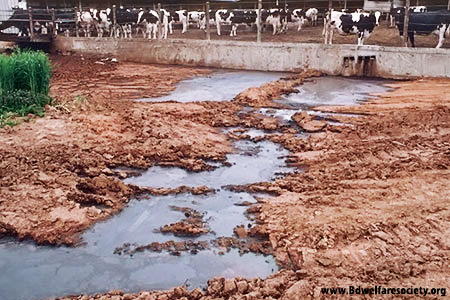 By maintaining and following these subjects, agricultural pollution can be prevented at an extent which will almost reduce the pollution to level zero. Short Biography Of The Hon’ble Chairman : Dr. Md. Kafil – Uddin Sarker Akash, Hon’ble Chairman, Bangladesh Preventive Welfare Society of Suicide-Addiction-Narcotics & Pollution(BPWS of SANP), was born on December 31 (Thirty One), 1982 in the Village : Nilam Kharida Sadra, P.O- Vayerhat, P.S- Kaunia, District- Rangpur, Country- Bangladesh. He is the son of Md. Nurul Islam and Most. Noorjahan Begum. Having obtained Bachelor of Medicine and Bachelor of Surgery (M.B.B.S) under University of Rajshahi, Bangladesh and he was enrolled as a Registered Doctor from “ Bangladesh Medical & Dental Council” -(BM&DC) ; And achieved Post-Graduation Degree on Forensic Medicine (D.F.M) ; Under Bangabandhu Sheikh Mujib Medical University(BSMMU), Bangladesh and Also achieved (M.C.P.S) Membership, From Bangladesh College of Physician & Surgeons -(B.C.P.S). Currently, he is Fellow in Phd Research Program at Institute of Biological Science under University of Rajshahi, Bangladesh. He practiced as Reputed Physician and Work as a Autopsy Surgeon through conducted several Post-mortem Examinations and delivered huge expert Medico-Legal Opinion under Court of Law to aid for Administration of Justice. In additionally, he participate in many short and long time training program, Scientific Seminar, Symposium and Obtained many of the Training Certificates. He also conducted and taken Lecture Class in different Medical Colleges of Bangladesh for a longer period of time. Thus, he get opportunity to build intimacy and make friendly relationship among with the huge students and try to understand psychology of different level students. He also build and make intimacy with the huge General Peoples through visited on different region locally, internationally and See how to suffer the peoples due to anxiety, stress, depression, addiction, abuse and dependence, effects of different pollution, contamination and intoxication, harmful effects due to destruction of nature and natural environment, effects of climate change and suffer different health hazards for that reasons etc. Thus, he inspire and encouraged for doing something of the human being, that would be ensure welfare need of the world peoples.